A flotilla of boats and divers took part in a peaceful protest on Sunday the 24th of April against plans by Dublin Port Company to dump contaminated spoil into a Special Area of Conservation in Dublin Bay. On Sunday, a flotilla of nine boats organized by Comhairele Fó-Thuinn, the Irish underwater council, left Dun Laoghaire and travelled up the river Liffey to O’Connell bridge to protest against the planned dumping of mixed and partially contaminated dredge spoil on the Burford Bank, an area within the Rockabill to Dalkey Island Special Area of Conservation. Dublin Port Company plans to carry out maintenance dredging on its main shipping route and the dredged spoil is to be dumped at Burford Bank using an existing EPA permit which it applied for in 2009. The company has said all the material in the navigation channel is either uncontaminated or “slightly/moderately” contaminated and the dredging is intended to ensure ships do not run aground approaching the port. 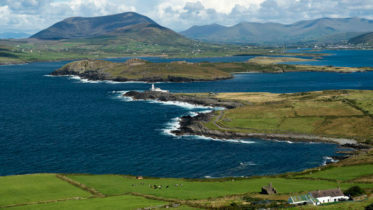 The Irish Underwater Council said the permit approved by the EPA was issued before Rockabill to Dalkey Island was designated a special area of conservation (SAC) and should now be withdrawn. 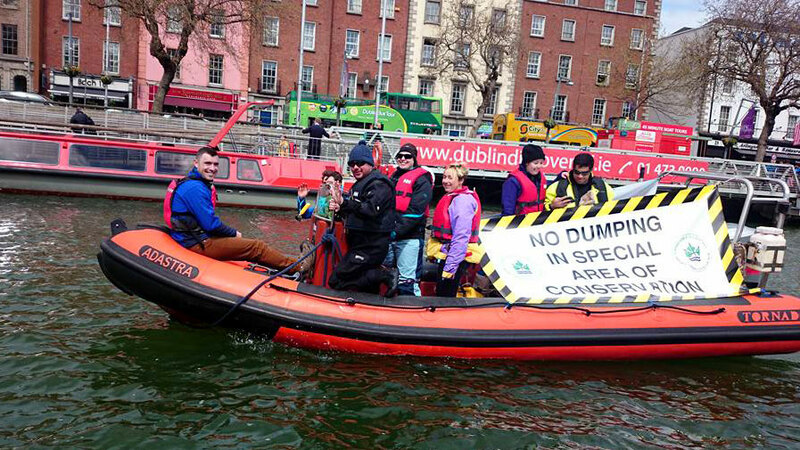 The good-natured gathering of divers with banners on their boats sought to draw attention to this important issue and encourage Dublin Port to change its plans. The area where Dublin Port Company intends to dump the dredged spoil is a dynamic inshore habitat containing reef, an uncommon east coast feature, and it also provides a key habitat for Harbour Porpoise. 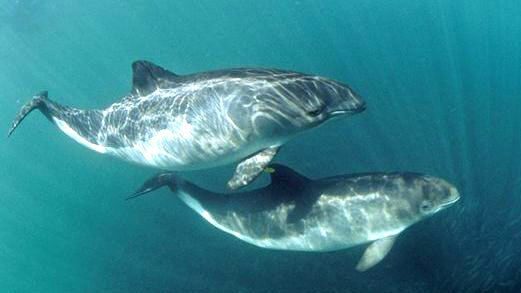 Both species were significant in gaining the area the improved conservation status. 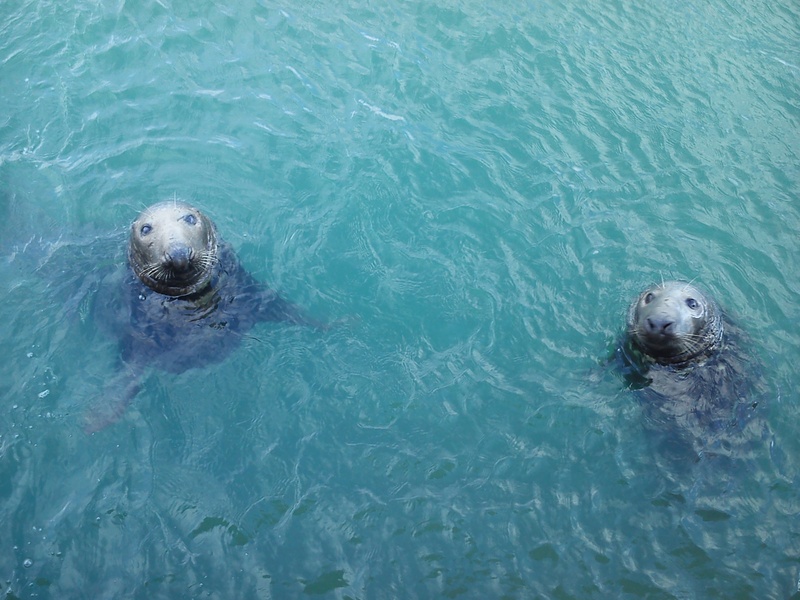 The site also supports Common Seal and Grey Seal and Bottlenosed Dolphins has also occasionally been recorded in the area. A number of other marine mammals have been recorded in this area including Minke, Fin and Killer Whales and Risso’s and Common Dolphins. Read the full site synopsis from the Department of the Arts, Heritage and the Gaeltacht.